Only 21 out of 263 night shelters run by the government-controlled Delhi Urban Shelter Improvement Board cater to women. Jyoti Banal shifted to a cabin in one of the shelters near the Bangla Sahib Gurudwara, a prominent Sikh place of worship located at the centre of Delhi, when she got a job at a call centre. Despite the job, she chose the homeless shelter because her salary is still very limited and she is anxious about living by herself in the areas where she would be able to afford the rent. She has family in Delhi but – because she is an orphan – they have abandoned her to her fate. As heatwaves become more common and severe in India, it is the poor and vulnerable who fall victim to the heat first. Sweltering conditions are being felt this year across South Asia. In Karachi, Pakistan’s most populous city, an estimated 100 people have been killed by recent hot weather, with temperatures expected to continue into June. Between 2013 and 2016, over 4,000 Indians lost their lives to heat – and it is likely that the numbers are under-reported. 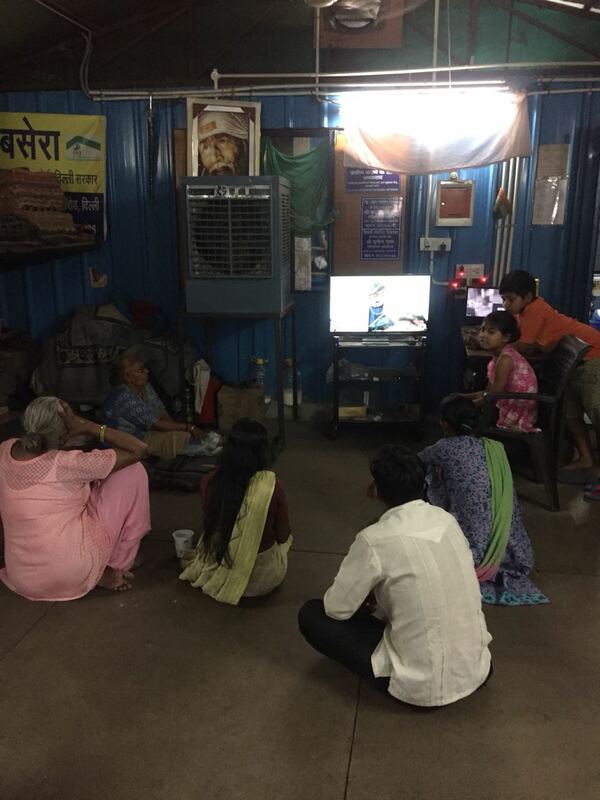 But portable cabins are like furnaces in the summer and women prefer to sleep outside the shelters to escape the stifling heat. 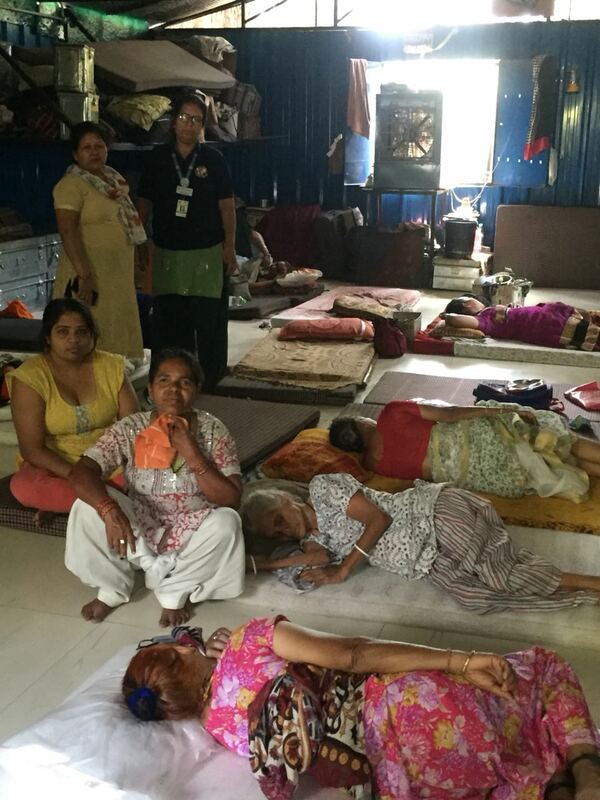 A senior official from the Delhi Urban Shelter Improvement Board admitted, on condition of anonymity, that the government has done nothing to improve the situation and NGOs managing many of the shelters are cash-strapped. Devmati from Begusarai in Bihar, who has been living in the Gurudwara shelter for over seven years, complained of acute water shortage in the toilets and bathrooms. Pushpa Devi, who was sleeping in the same place, agreed. According to them air coolers often don’t work and there is hardly any cold water available in the complex. The only way to cool down is to lie on the bare floor, they said. Members of the NGO dismissed complaints. 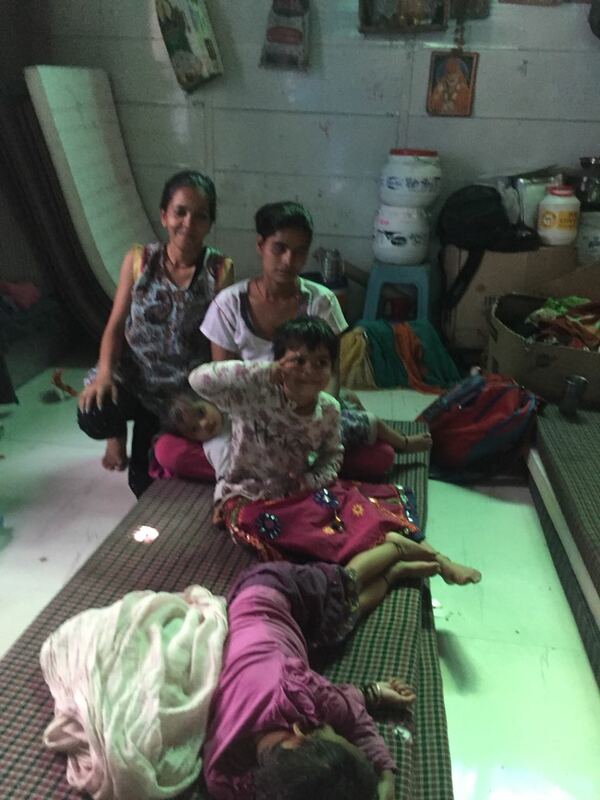 But for Preeti, 26, who is expecting her fourth child, staving off heat stroke and stomach infections is a constant battle as she gets used to life in the sweltering heat of a portable cabin.